Last edited by edbeard on Tue Jul 14, 2009 8:35 pm, edited 19 times in total. for you 2nd question maybe you can make areas where it's too deep to go pass or have underwater volcanoes or icebergs in the Arctic and Antarctic. i thought DiM was doing world 3 when the new size limits were allowed? but this could be fun - not a too adventurous idea though. You should deffently add the hot Waterstreams around the globe as Impassibles. Maybe the ocean borders could all be one-way, based on ocean currents. The ocean half could be sort of like Dungeon of Draknor. Not sure how you'd do the land-to-ocean connections though. well one thing that will help is if all the borders (ocean-ocean, ocean-land, land-land) generally occur in the same spots. that way we don't have every ocean with five borders. another way to help is to not include Antarctica. It'll provide a 'back-end' if you will for the southern parts of the ocean continents. I'm not so sure about using currents because that'd make the map very confusing. That seems better suited to its own map. nice idea though. I think there should be clear shorelines that are the entrance/exits of the oceans. Like a blurred border. I agree that there shouldn't be a whole ton of these. pepperonibread wrote: Maybe the ocean borders could all be one-way, based on ocean currents. The ocean half could be sort of like Dungeon of Draknor. Not sure how you'd do the land-to-ocean connections though. well since it are ocean cruisers in order to be able to cruise the ocean, they should only be able to start from (large, possibly militairy) docks/harbors. battleships to bombard the coast might also be a nice option, since normally one frees up the landing zone using battleships and also quite often air support from aircraft carriers before sending their soldiers to hell. Sounds interesting, as long it doesn't get stuck in Size Limbo. nah I don't foresee any size issues like mibi and qwert. I'm not looking to put tons and tons of territories on this. I'm not looking to take classic's 42 territories and combine them with high sea's 42. There's a few things I want to figure out before I start. 2. How do I want continents, territories and connections to be. My plan at the moment is to have South America be a three territory continent. 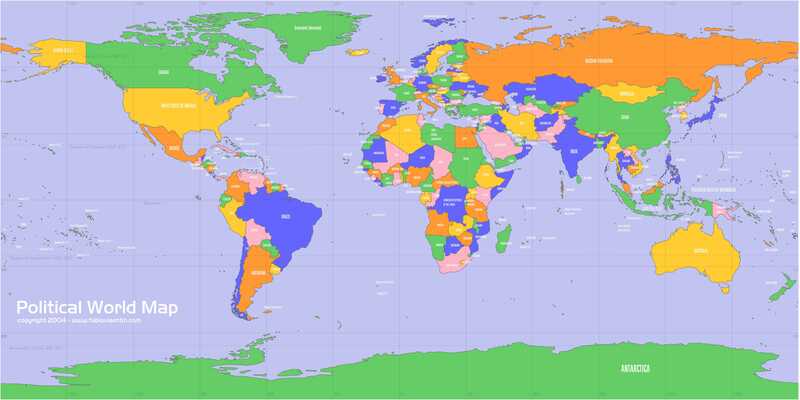 North America would be a 7 territory continent (Central Am., W. US, E. US, W. Canada, E. Canada, Greenland, and Alaska). They'd obviously connect via Central America. These would also be used as connections to the water to create a havok of connections in one spot. This would also occur throughout the map. Such as in Cape Horn / Drake Passage where the South Atlantic and Pacific meet. 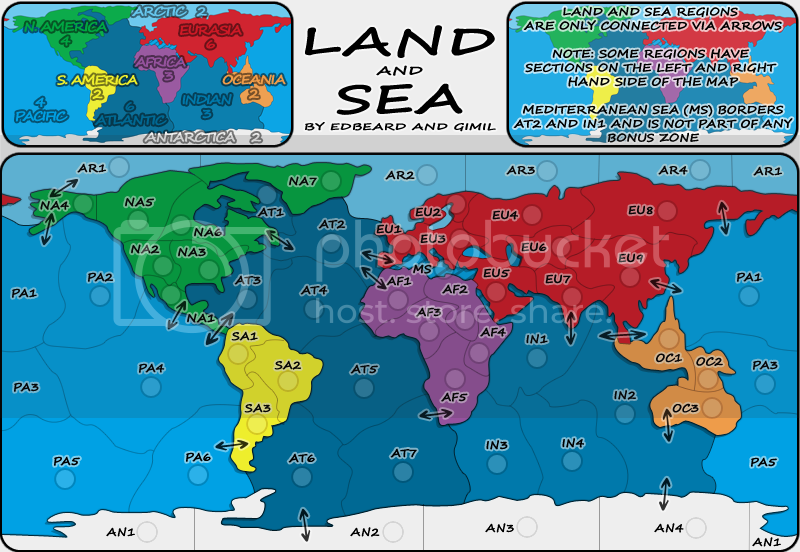 Splitting up the oceans is tough because land and sea connections are vital to movement but I don't think any other types of impassable borders will be utilized. So making continents that are not impossible to hold is key. Do I have a huge pacific ocean continent and split up the atlantic ocean into north and south? Or possibly the opposite. Do I include the 'southern ocean' which borders Antarctica (I don't think so). Do I make a Eurasia continent instead of splitting Europe and Asia? (that's my plan at the moment). My plan for the legend is pretty simple. I'm going to have two mini-maps. On one, we'll show all the land bonuses while naming all the ocean continents. The other will name the land continents and show the ocean bonuses. Perhaps it'd be simpler to just put names on one and numbers on the other but I'm getting ahead of myself. The need for the moment is to get gameplay going and work towards getting a map to put up. I'd like to hear people's thoughts on my ideas and perhaps other ideas from y'all. 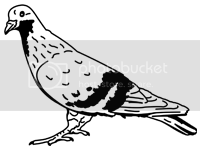 I'm not even thinking about graphics at the moment but I'm leaning towards finding someone else to do that while I do gameplay/xml. edbeard wrote: 2. How do I want continents, territories and connections to be. Could you go into a little more detail about the connections between land and sea? Is every territory touching sea connected? Or just notable/strategic areas? Regarding the Pacific vs Atlantic, I've a feeling I'd lean toward a single Atlantic, and a divided Pacific. As I don't know the territory count you are going for, it's hard to say whether I like Eurasia or not, as it seems like quite some ground to cover. Perhaps more detail on the structure of continents. I kind of like the idea of splitting up two bonus mini maps, I look forward to see it all come together. Overall, I like the idea, but still hard to get my mind around the bare bones of it. I think it would be cool and unique if there was barely any interplay between the ocean and the land -- as if it is two interlocking yet seperate maps being played at once. There would, of course, have to be a way to attack or bombard from one to the other, but if it could be minimalized, that would make this map into something awesome. In 1v1, one player might gain better control of the oceans, another might gain better control of the land. I don't know about that, Ditocoaf. I was looking to make a generally standard gameplay map. If you develop the idea further, it'd be something I'd have to consider. Andy, connections between land and sea would only happen in specified places. For instance, gulf of mexico would border with central america. Cape Horn would border with Argentina. But, I'd generally make connections between land and sea occur where connections are also happening between different ocean continents and between different land continents. This would be done to cut down on the number of borders to a reasonable level. Furthermore, it'd create high action places. If four continents are all bordering one spot and that's the only way to get across the ocean then action action action. I'd go into more detail but it's all in my head at the moment. I'll go qwert-style and provide a bare bones image (hopefully within 24 hours) so we can talk about borders, continents, and gameplay more easily. this post is only so gameplay can be discussed properly. yes a bunch of islands/water have essentially been turned into a blob of land in quite a few places. I'd prefer another territory added to the 'oceania' continent but I'm not quite sure how to do that as I have Malaysia, Phillipines, and Australia already and I don't want to split Australia. Everything connects from the left to the right side of the map. 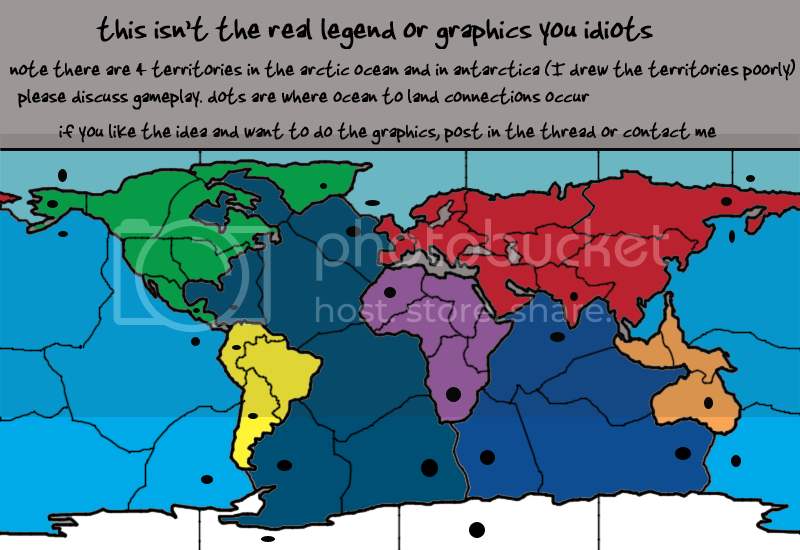 The only screwup on this front was in Antarctica where I mean there to be four territories but forgot to designate as such like the rest of the map. Apparently typing a sentence on the 'legend' and this one was easier than just drawing a line on the map. maybe but the space between aus and nz is a lot more than uk to france or the islands in canada or phillipines. gimil is right. europe is comprised of three territories. east/west/north europe. buuuut, thoughts on gameplay mr. gimil? I agree, the trick will be connecting land-sea and creating impassables somehow. Otherwise every territory is a border territory and it'll just be an all-out, how gets the best dice kind of affair. How about instead of splitting the oceans into huge territories that border everything, you create naval groups in the seas that are territories linked together and with ports via attack lines? did you perhaps miss my image? edbeard wrote: did you perhaps miss my image? I saw it... I was just suggesting an alternate way to fashion the attack routes. I like treating them as regular territories better with the style of great lakes where you cannot cross from water to land except where noted. you don't think there are too many borders right now do you? I thought that keeping each ocean whole instead of splitting them up would make this issue go away. i want to say that i like the idea of the map, but in reality, the current situation of sea-land connections kinda ruins the map for me. what were the reasons that you chose the spots where land and sea connect as you did? i feel like there was no logical pattern and you arbitrarily chose places. IMO, you should try to find places where the worlds largest rivers meet the sea, so for example, the Mississippi in southern US could connect to the closest area of the Atlantic. the same would go for the Nile, Amazon, Yellow, Yangtze, Ganges, Etc. I just think that would make a lot more sense, because that's how people would have done it back in the day, and even now in underprivileged areas of the world. Another idea could be to have one-way attacks or bombardments via monsoon/hurricane effects to get from places in the middle of the ocean to coasts or even parts of the inland in continents. I might've been convinced about the rivers thing but that'd only give me a few places for land to ocean connections. I chose them based on where land-land and ocean-ocean connections occurred on the map. I thought that was fairly evident. It cuts down on the total number of borders the oceans and lands will have by herding them all into one area. I think this makes for a unique setup as four continents converge in one spot on numerous occasions. edbeard wrote: I might've been convinced about the rivers thing but that'd only give me a few places for land to ocean connections. but based on your placements, don't you think it would be an unfair start having the arctic ocean, which gives you an incredibly bad amount of places to be attacked from? i understand that it would be good for gameplay because there will be less bottlenecking and such. but i feel that right now there are a lot of connecting points, and they should be reduced, especially in the central america/northern south america area. and do you know how many territs you want? because my opinion on the matter might change if there are a lot more territs you know?